RMT said workers are “demanding certainty” that commercial pressures are not compromising North Sea helicopter transport. The union made the call ahead of a debate in the House of Commons today. 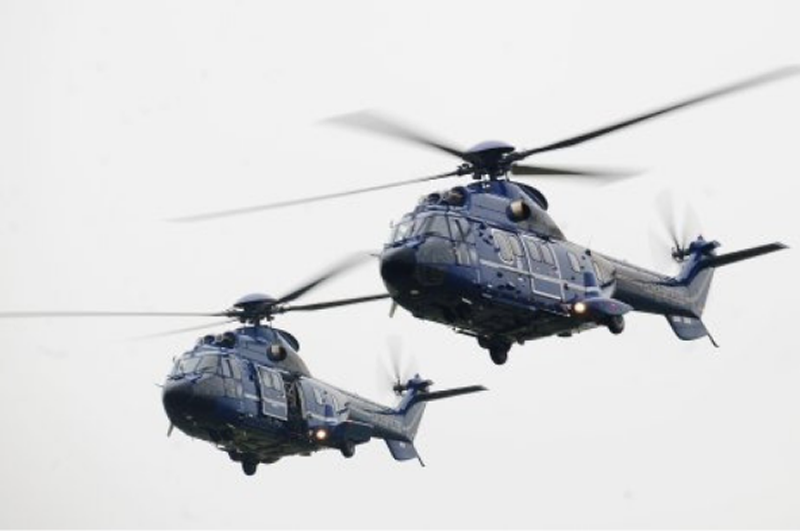 A total of 33 offshore workers have died as a result of helicopter accidents in the North Sea since February 2009, each involving Super Puma helicopters. Most recently, 13 people were killed when a helicopter crashed in April 2016 off the Norwegian island of Turoy. RMT said trade union opposition has stopped the return of Super Pumas operating in the North Sea since then. The union added that offshore workers have “long identified” commercial pressures being brought to bear on helicopter operators by oil companies. In 2014, the UK’s transport select committee called for a public inquiry saying there was evidence of commercial pressures. However, the Department for Transport said it has not seen anything to suggest this and the government did not support the call for an inquiry. RMT general secretary Mick Cash said:“RMT has been fighting for an independent public inquiry into offshore helicopter safety for over a decade now and that fight for transparency across the industry on this critical issue continues as the House of Commons prepares to debate the issue today. Since Super Pumas have been grounded in the North Sea, some firms have sold them or re-purposed the helicopters for other parts of the world. A criminal case into the 2016 Turoy crash was dismissed last year but victims’ families are still pursuing a civil compensation claim.